In addition, DVP Vacuum Technology produces all kinds of pumping systems, using two-rotor or rotary vane compressors as the basis. Technologies, used by the company by the machinery development, appear in DVP laboratory located in the heart of Ferrara. That is where young scientists of R&D Department create new technologies, which are used in engineering and electromechanical under the equipment production. The finished machinery undergoes a thorough control procedure, as only this can ensure high quality. It undergoes a special-purpose test, during which the equipment parameters are measured and monitored. The products are distribute through a wide dealer network with the offices located in 50 countries. 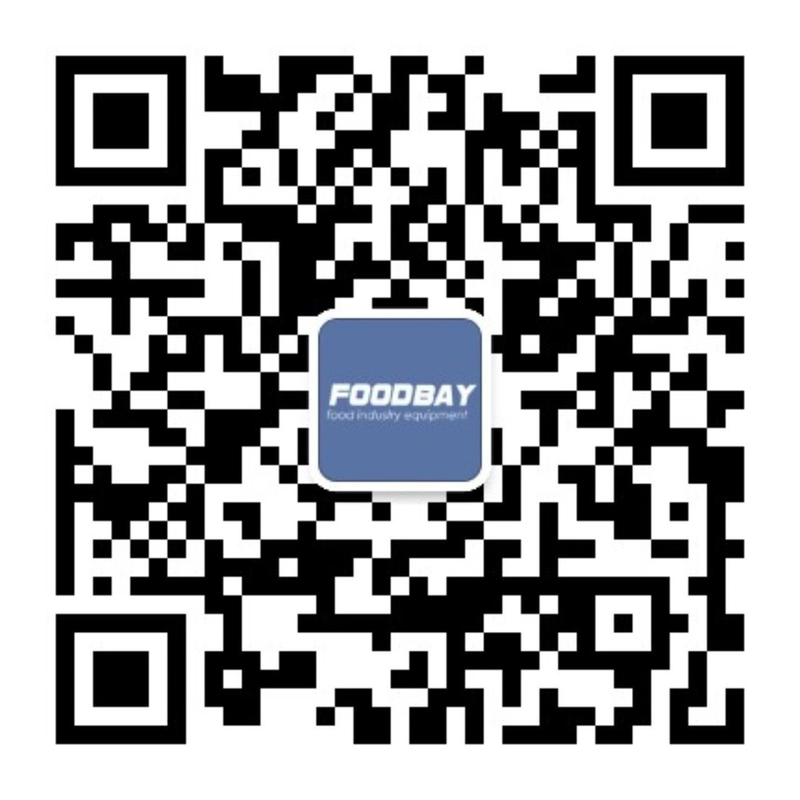 Foodbay marketplace offers to buy new and post-customer vacuum equipment manufactured by DVP. After reviewing the catalog, you can find a variety of pumps and compressors models, pump assemblies and other equipment. To buy - you can contact the company directly or communicate with its representatives. Итальянская компания DVP Vacuum Technology SRL - один из лидеров мирового рынка промышленной вакуумной техники, продукция компании отличается первоклассным качеством и высокой надежностью. Компания DVP Vacuum Technology имеет представительства и официальных дилеров в более чем 50 странах по всему миру. На предприятии DVP Vacuum Technology действует индивидуальный контроль качества каждой единицы продукции. Каждый вакуумный насос, компрессор, воздуходувка и любое дополнительное оборудование, проходят тестирование с замером и контролем всех основных параметров.